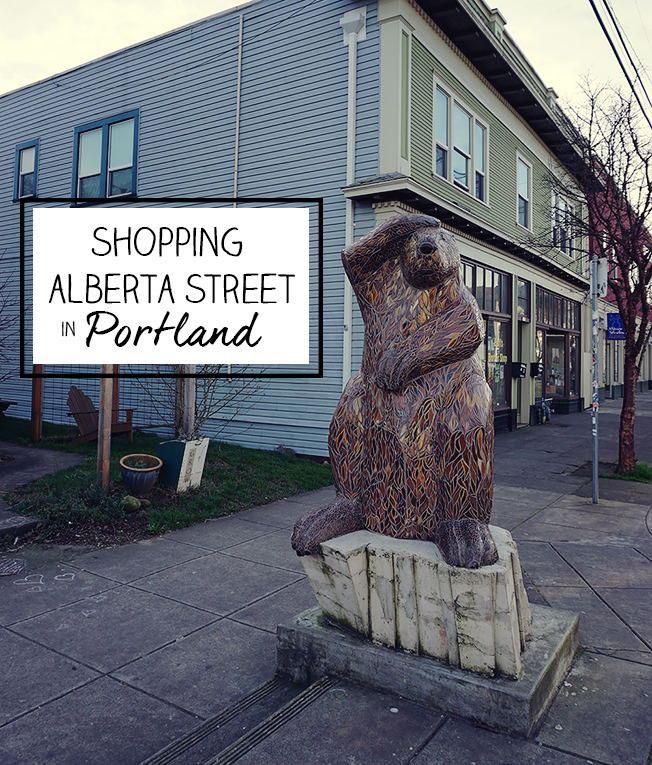 Our adorable AirBnB accommodation in Portland was a 5 minute walk from the lively and oh so pleasant Alberta Street. 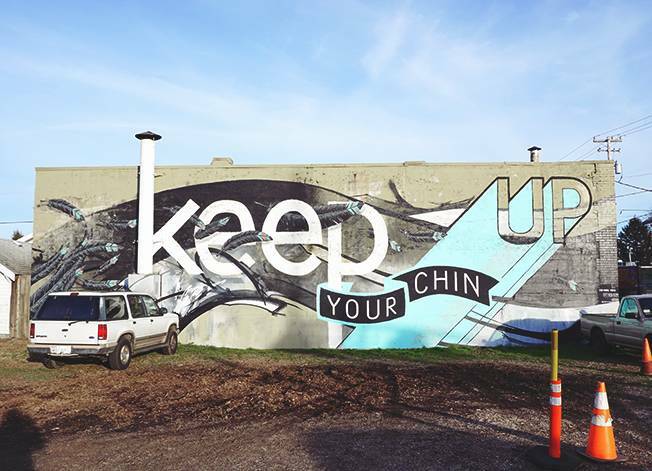 Portland reminded Joshua & I a lot of our hometown Newcastle, which may be one of the reasons we enjoyed it so much. 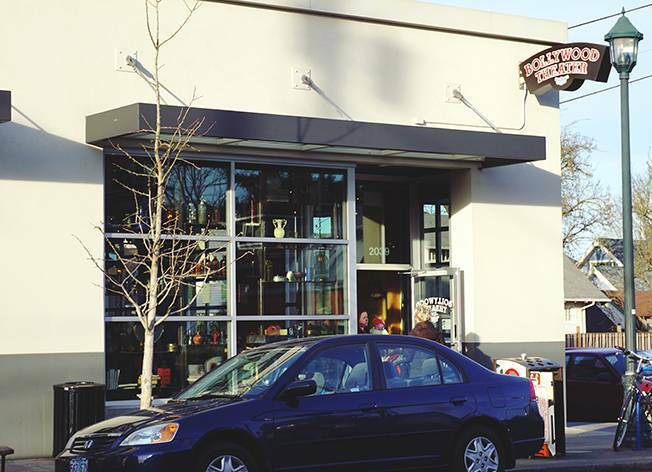 Alberta Street is lined with boutiques and restaurants as well as cafes and galleries. It was easy to spend an entire day wandering, shopping and eating as we ambled along. The 4km street takes a good amount of time to walk along even without stopping. 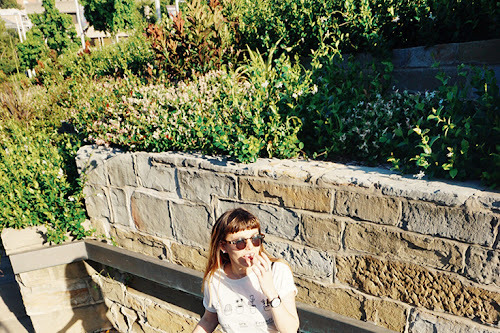 I've picked a few good places that I visited along the way to show you, so check them out! 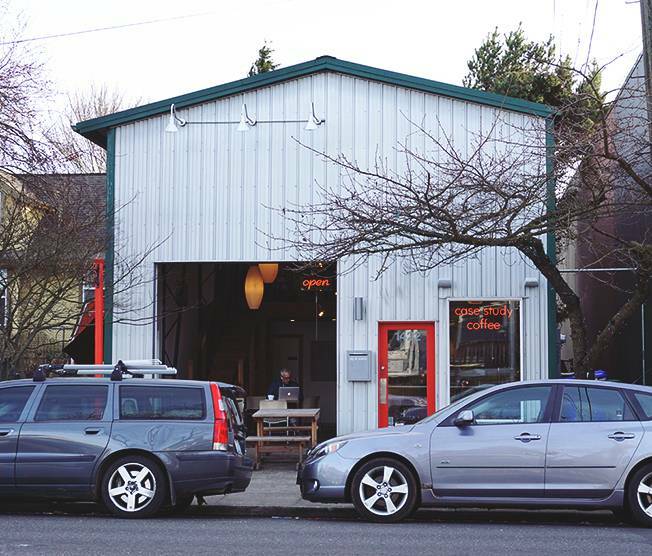 Case Study Coffee was an amazing warehouse style cafe where I had a caramel latte with their own homemade caramel. The best coffee I had in my entire trip to America! Coffee lovers do not miss. At Bollywood Theater we had to line up for about half an hour before we could order and then take our seats. If everyone's lining up for it, it must be good, a reasonable rule to live by, and definitely true in this case. Amazing traditional Indian food with a lot of it served as street style dishes. 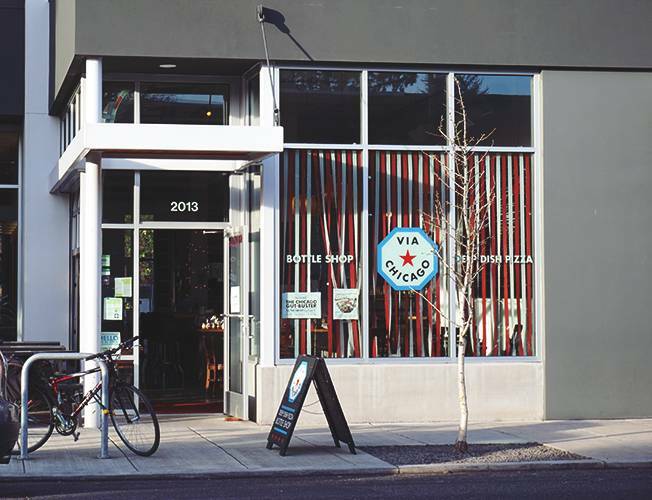 Probably our favourite dinner in Portland. Via Chicago boasts traditional Chicago deep pan pizza. A pizza style that I'm actually unfamiliar with. We ordered the four cheeses to share, and probably got through 3 quarters of the pizza before we thought we were going to die from pizza overload. Incredibly saucy with amazing crust! I crossed to the deep pan pizza side. 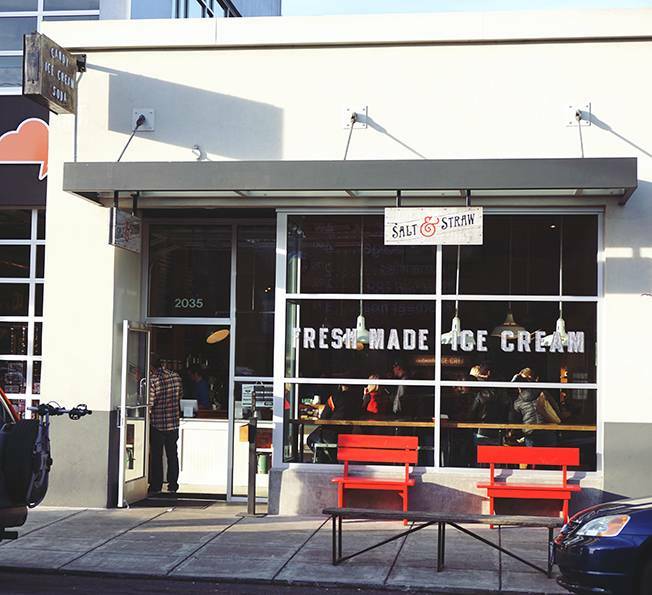 I can't believe I managed to snap a photo of Salt & Straw when there wasn't a street long line outside, even though it was Winter. Fresh Made waffle cones and amazingly delicious flavours that you've never heard of before. The line up is definitely worth the wait to get some Cinnamon Snickerdoodle ice-cream. 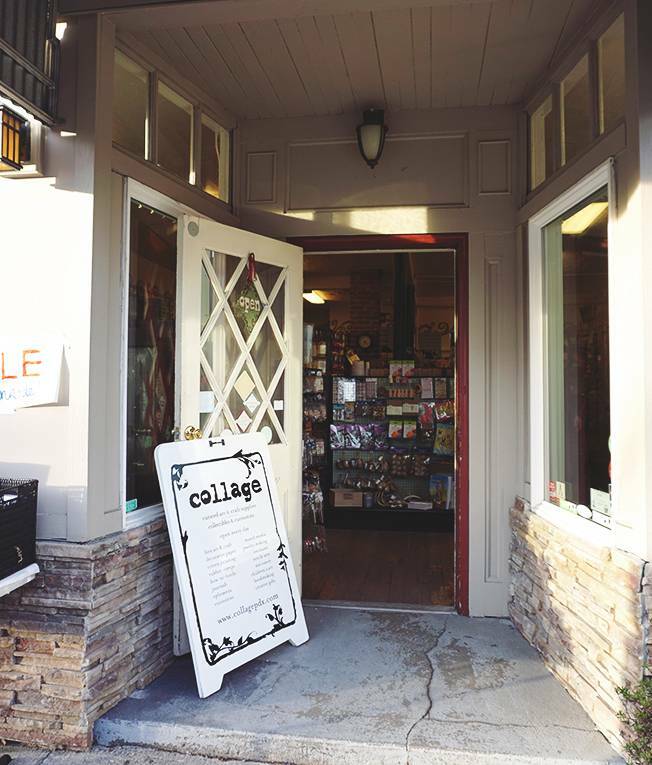 I would like to believe if there was a store like Collage near my house right now I would be a lot more arts and crafty. With more supplies you would ever dream of having, I loved walking through this store and being envious. 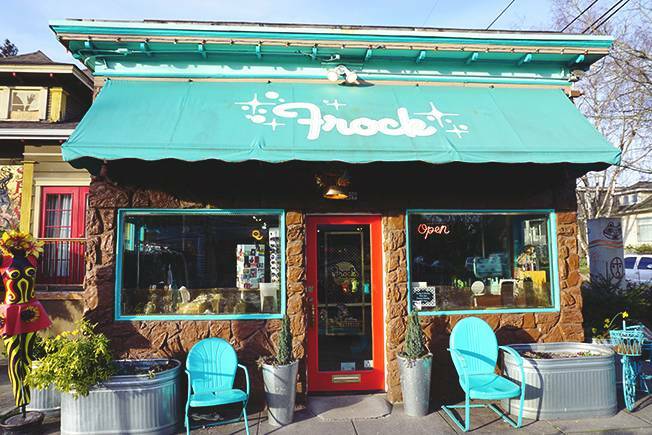 Fabulous and funky fashion is all you will find in Frock this adorable Portland Boutique, with an eccentric cottage feel out the front. 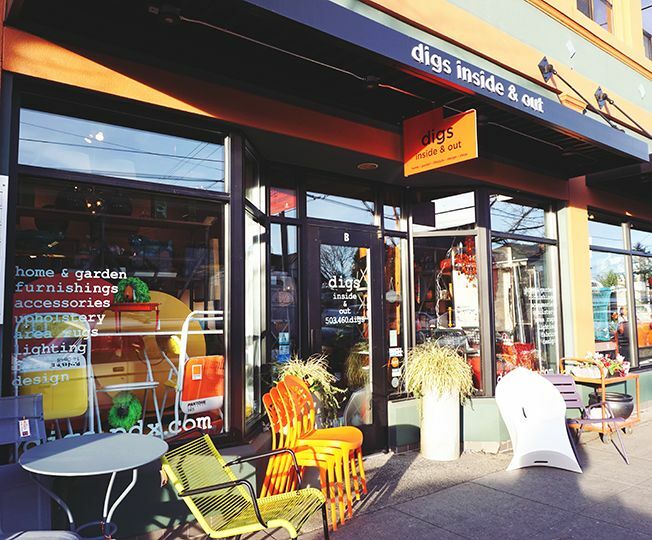 They stock many local independent designers, which means they have fashion and accessories you've never seen before. As someone who has just recently been decorating my home, Digs Inside & Out made me cry, because I couldn't bring any of it home! Adorable pot plants, outdoor furniture, and decor that I most definitely want but that wouldn't fit in my suitcase. 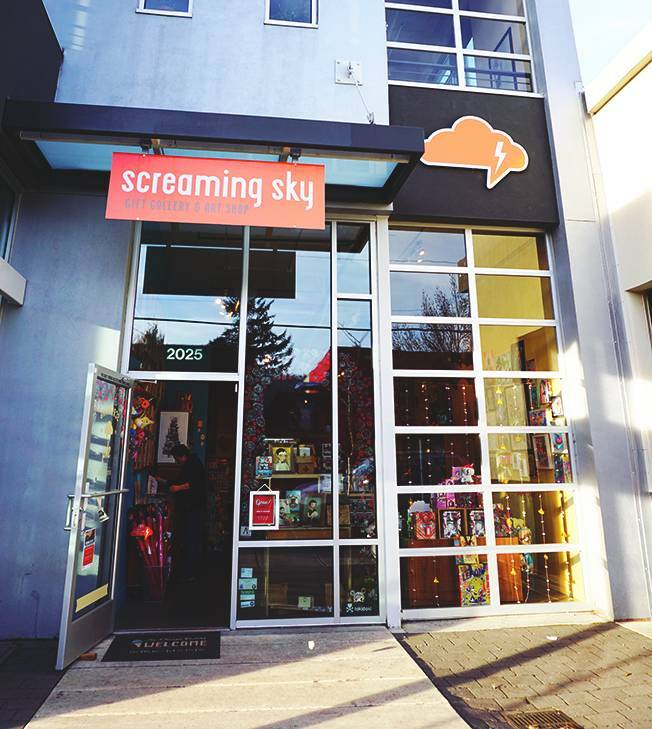 This gift gallery, Screaming Sky, amazed me with it's variety and I was pleasantly surprised to find many art pieces that were from local Portland artist, who I already followed and loved on Etsy. Including one of my favourite The Black Apple, whose art pieces I often fawn over online and in my Frankie Calendar. I had a great time in Portland! You should probably add it to your list of places to go! 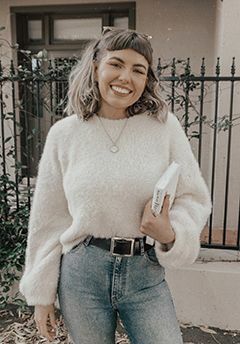 Another Note; I am starting a blogging project with an awesome company in Sydney at the moment, and if it all goes well I can not wait to share it with you! That looks amazing! Definitely on my places to visit list now for sure! Wow they have some gorgeous murals there! I would love to try Bollywood Theater - I can never get enough Indian food! I'm really impressed you ate so much Chicago style pizza because I can't eat more than one slice! 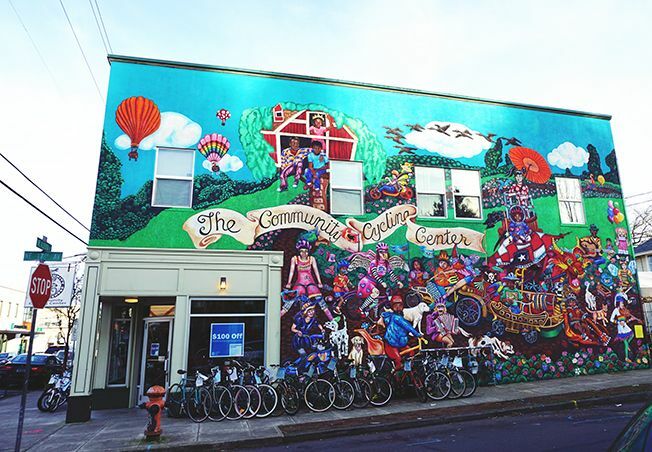 I HAVE to get to Portland - never been there and keep hearing amazing things! Everything looks so charming and cute! Especially the coffee shops, I wish we had ones like that around where I live instead of just takeaways and hairdressers haha. 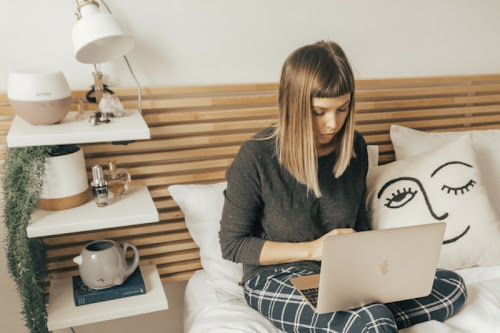 And I look forward to hopefully seeing this blogging project! It has some really interesting stores! Gonna have to put it on my list. Looks like a very charming city! I have a few friends who lived there. Hopefully I get to visit one day. 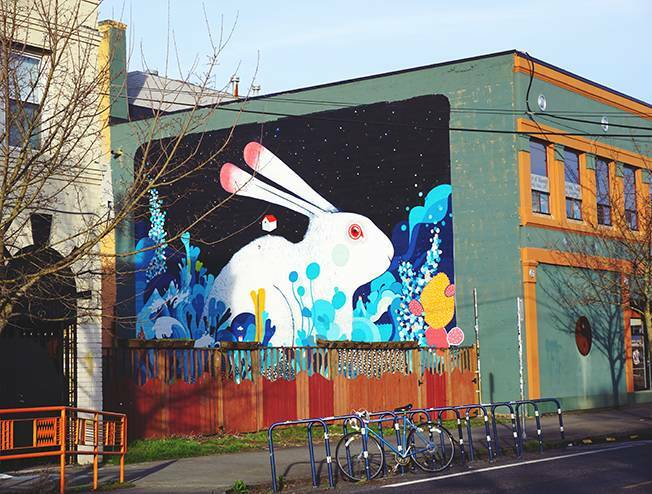 I've been dying to get to the West Coast namely Oregon and Washington...This is a great travel post and it looks like you had a great time! !